Hi everyone! Today I’m starting to catch up on my book tags. Thank you to Lara @ Katniss Potter Book Lover for the tag to do the Emoji Book Tag. I love her fun style and great reviews. Check out her awesome blog! 1. 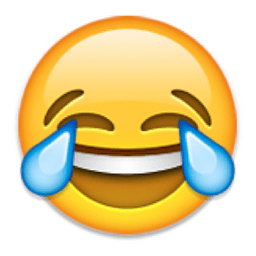 Cry-laughing emoji – A book/character that makes you cry of laughter. Anne Shirley from Anne of Green Gables. She is just so dramatic and ridiculous sometimes. I love it. One day, I hope to travel to Canada to see the places where this book takes place. 2. 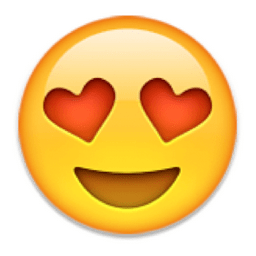 Heart-shaped-eyes emoji – My favourite character. 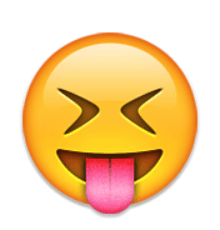 Crazy-tongue-out emoji – A kind of crazy and sassy character. I think Jo March from Little Women fits this description. Oh Jo, I love her for her crazy and silly ways. But I wish she could love Laurie how he loves her. 4. 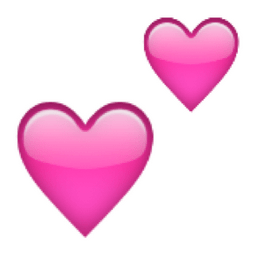 Little pink hearts – Favourite romance. I love Edenbrooke by Julianne Donaldson because its classic regency romance. And I love The Selection series. Yes, cheesy but oh I just adore Maxon and America. 5. Smiley face emoji – A book/series that makes you happy. Too many of these to name just one! Fablehaven by Brandon Mull, The Selection by Kiera Cass, Harry Potter by JK Rowling, The Night Circus by Erin Morgenstern, Wonder by RJ Palacio. Seriously, that only skims the surface of books that make me happy. You’re welcome! And I’m glad you love Anne too. Such a classic character 🙂 Excited to see your response! I don’t think I’ve heard much about Edenbrooke, I will have to look that one up. Thanks! And thanks again for the tag!